Welcome to the home of the Warwick Valley wrestling program! On this website you will find valuable information about our entire program. ﻿Text @warwickw to 81010 for varsity & jv wrestlers only (not parents)! Text @wewrestle to 81010 to get youth wrestling updates! Text @modparent to 81010 to get modified updates! SUPPORT THE WILDCAT WRESTLERS THIS YEAR BY TAKING AN AD OUT ON OUR PROGRAMS CALENDAR! 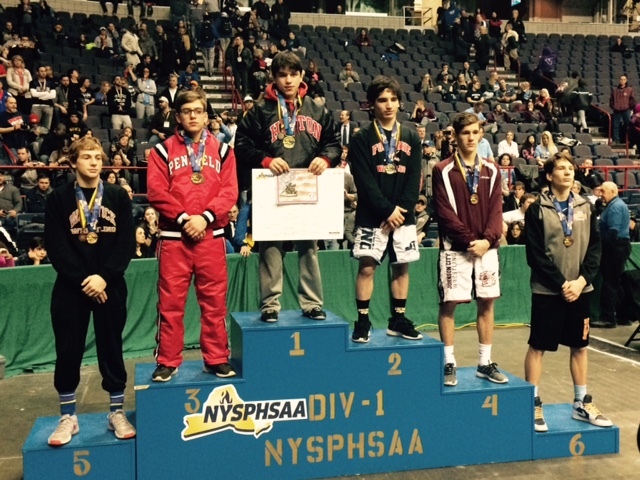 Ferro Commits to Ohio State University next year! The buckeyes took 2nd at this years NCAA tournament! Congrats! 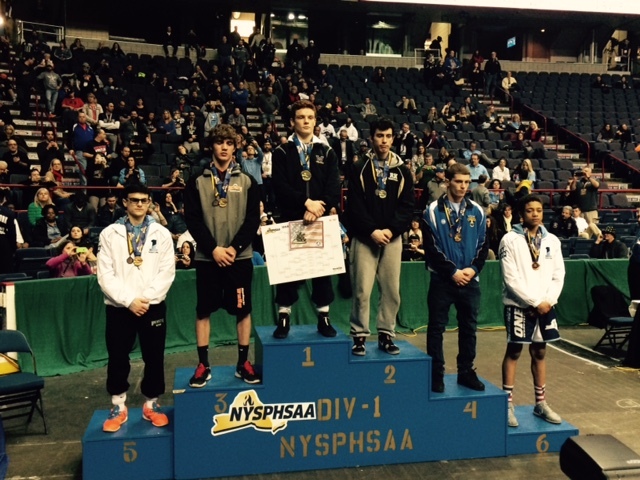 Congratulations to RYAN FERRO on capturing his second state title @ 160lbs! 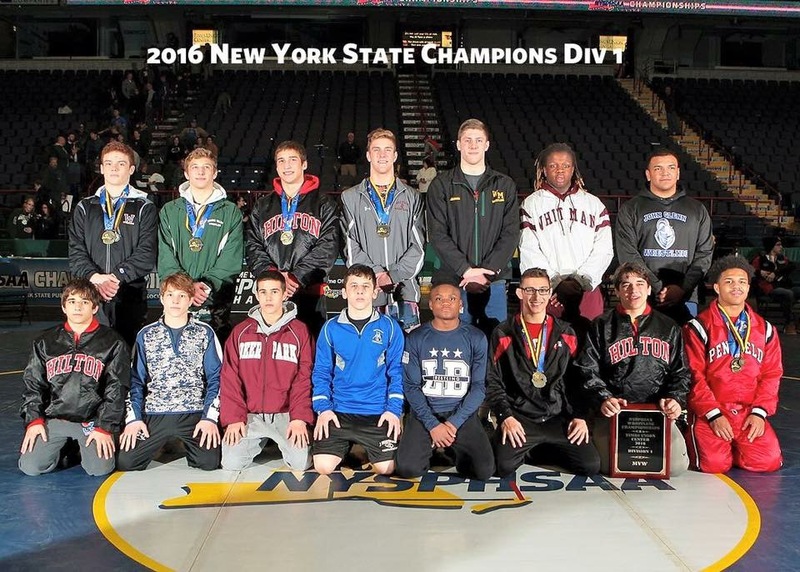 This is the first back to back state champ in section IX since 2006!